The archive was formed in September 2009 as part of the Denbigh Heritage Regeneration Project. 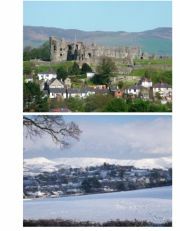 Funded by the Lottery Heritage Fund and Denbigh Town Council the project also includes training of Town Tour Guides, a Series of Public Lectures on the History of Denbigh (which will be published in a book) and three new Information Panels at the main entrances to the town. 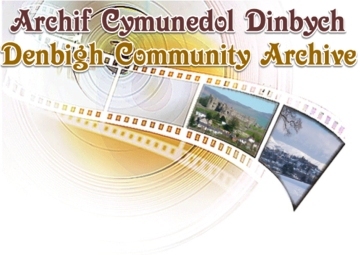 The aim of the Archive is to collate and preserve a historical record of Denbigh and its people. 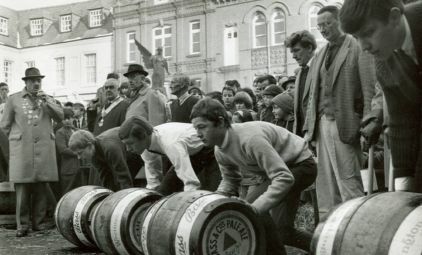 Photographs, documents, artefacts and oral reminiscences relating to Denbigh are scanned and recorded with narrative descriptions and made available on this website. We are indebted to Rory and his team at “Catalyst” for their assistance with the computer hardware and to Mike and his team at “Delwedd” for their patience and expertise in setting up the website.